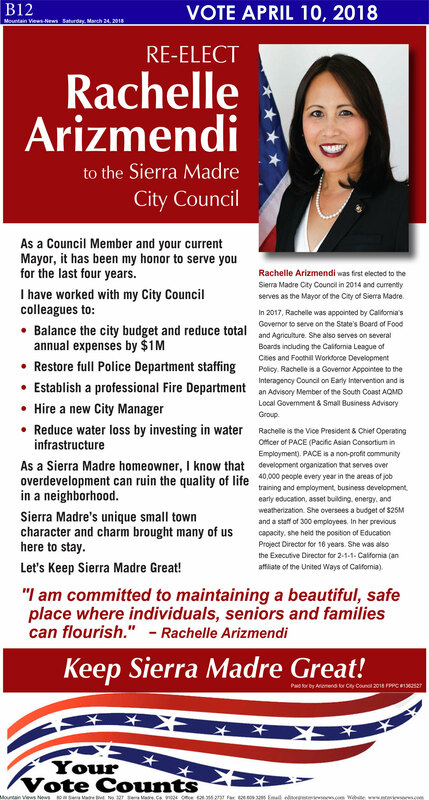 Let’s Keep Sierra Madre Great! serves as the Mayor of the City of Sierra Madre. affiliate of the United Ways of California).